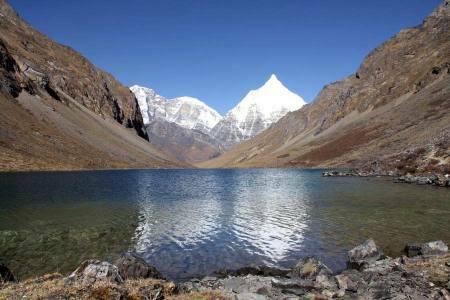 Hot spring Trek is one of the most challenging treks available in Bhutan and route partially overlaps with the trail of the legendary Snowman Trek, the most difficult trek in the world. 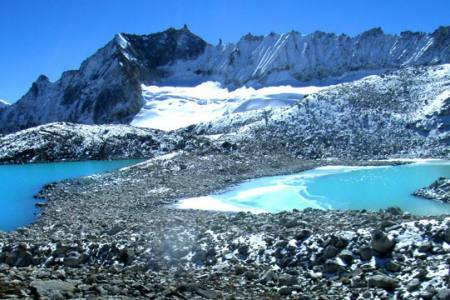 The Due Hot Spring Trek is a demanding nine day trek along the same route as the finishing of the Snowman Trek. 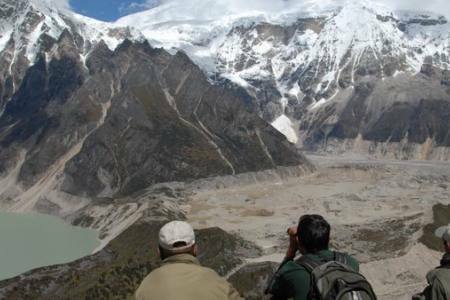 This grueling nine day journey will take you up to the Due Hot springs; arguably the most beautiful hot springs in the Himalayas.The trail has numerous steep ascents and descents and ranges from altitudes between 3000-4700m. 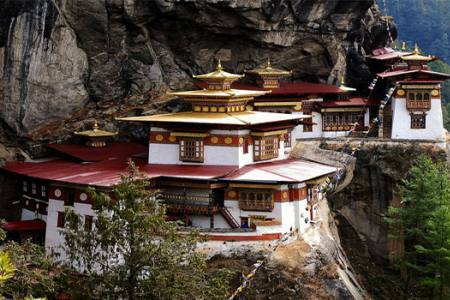 However despite the difficulty this trek is well worth the effort as it will take you through some of the most beautiful landscapes in Bhutan. You’ll journey through forests of spruce, hemlock, juniper and maple, through regions populated by herds of Blue Sheep, Musk Deer and even Himalayan Black Bears. The trail has numerous steep ascents and decents and ranges from altitudes between 3000-4700 m. However Despite the difficulty this trek is well worth the efforts as it will take through some of the most beautiful landscapes in Bhutan. You will journey through the foresta of Spruce,Hemlock, juniper and Maple, through the region populated by the herds of Blue sheep, Musk deer and even Himalayan black Bears. 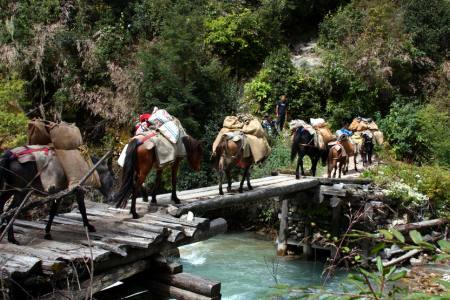 A mule trail is being built from Trongsa up to Duer Hot Springs. As soon as this new route is ready the trek will be a stunningly beautiful round trip, Bumthang – Duer Hot Springs – Trongsa. 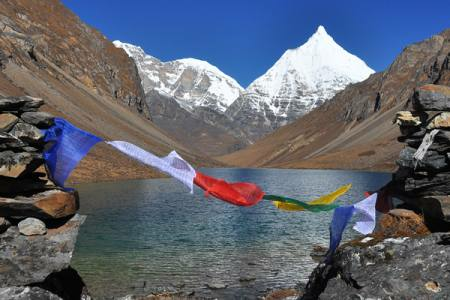 Day 09: Gorsum to Duer Village (2,740 M/8,989ft), Distance 18 km, 5-6 hrs and trek end. 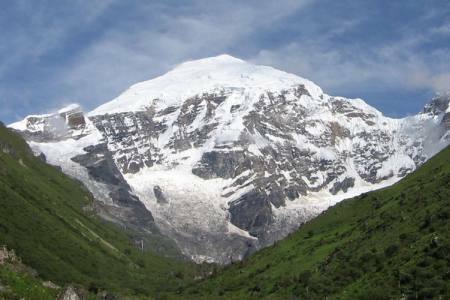 Day 09Gorsum to Duer Village (2,740 M/8,989ft), Distance 18 km, 5-6 hrs and trek end.